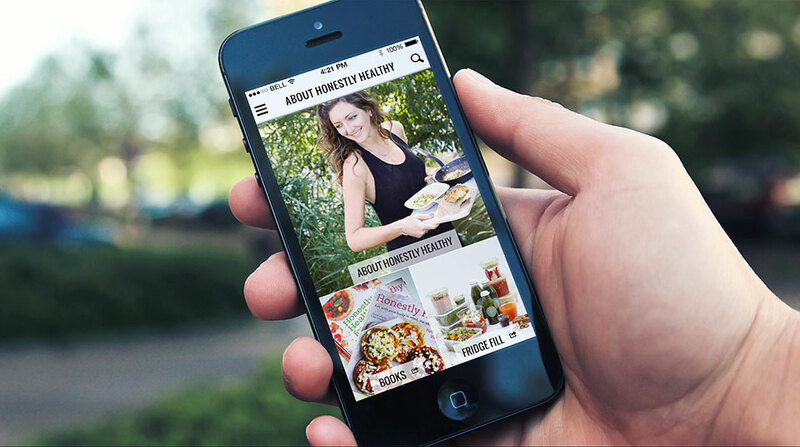 Honestly Healthy is a leading alkaline lifestyle brand, with cookbooks, articles, private supper events, and a food delivery service. Founder Natasha Corrett has fast become a household name in the UK with numerous devotees including Victoria Beckham. 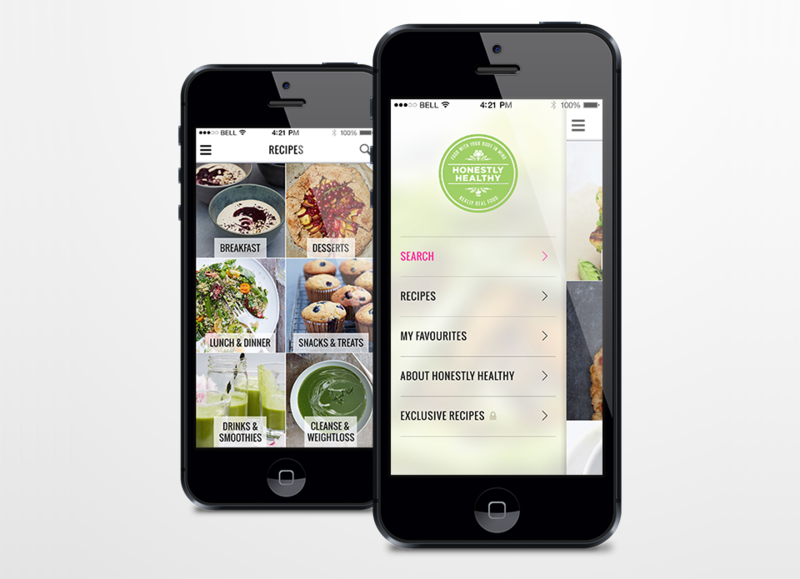 Intergalactic UK was asked to create an image-rich recipe app featuring in-app purchasing allowing users to add new recipes. Upon launch the app quickly rose to become the #1 paid app on the UK iTunes store.